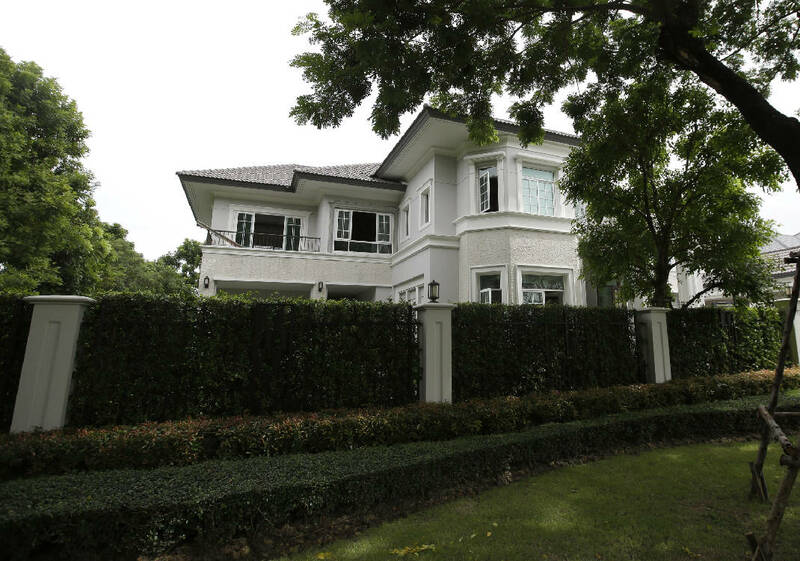 BANGKOK (AP) - The neighbors had their suspicions. On Thursday, U.S. Justice Department officials gave details of the global police operation that brought down Cazes, who reportedly hanged himself in his Thai jail cell a week after his arrest, and dealt a serious blow to illicit internet commerce. Cazes also used the same personal email address - "pimp_alex-91@hotmail.com - on a PayPal account.